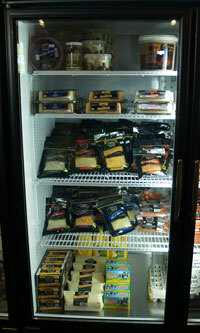 We have an excellent selection of fresh and frozen products for convenience. Our fresh meats are Steroid and Hormone Free! Stop in or give us a call (574.453.2253) to order or to check on current prices.